Dave Sheldrake and Chloé Ophelia are both based in the Algarve in Portugal; and they work individually as professional photographers working across a wide range of subjects. 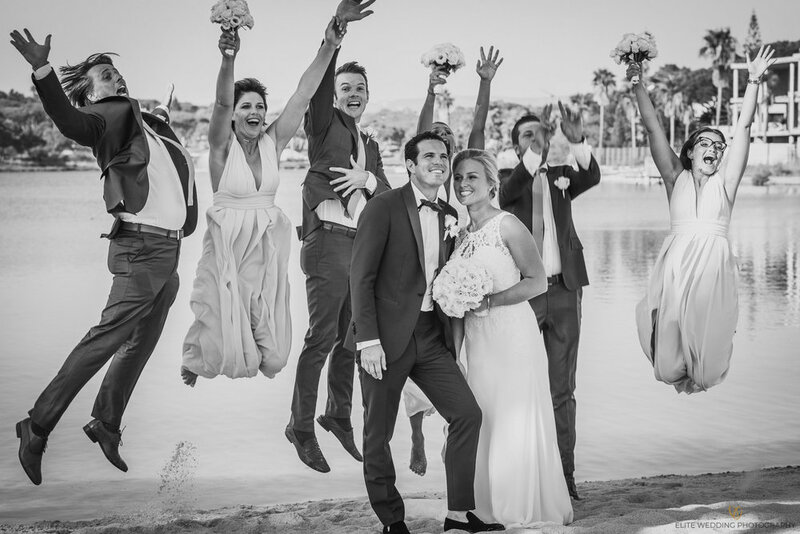 Between them they have many years of photographic experience; and they have now joined together to create Elite Wedding Photography here in the Algarve. They will combine their individual styles, knowledge and experience to ensure that every moment of your day is captured. You are hiring two established and professional photographers who will each bring their own individual creative experience to your wedding day. They will work together as a team to cover all of the beautiful and unique moments of your special day, and deliver a distinctive and stylish blended portfolio of photographs for you to treasure. I am a professional photographer living full time in the Algarve in Portugal. I previously served as a Police Officer for over 30 years in the UK, before moving to live in the Algarve with my artist wife, Alyson. I have always loved photography since completing my first BTEC course in the UK in the 1980s, and I still relish the fresh challenge that every photo shoot gives me. I specialise in capturing beautiful and natural pictures of your special day. My aim is to take a mixture of both candid and photo-journalistic images and also traditional-style shots that capture all of the unique moments of your day. My style has been described as professional, yet calm and relaxed. I pride myself on editing every image individually to ensure that you are delighted with your photographs. I am just a girl falling all over in love again with photography after I had been studying architecture and forgot all about my passion in making beautiful photos. I shoot RAW, I love flares, Black and White, contrast and textures … but I also just love all photography. I work as a fine art, events, products, portraits and weddings photographer here in the Algarve, where I live with my beautiful family.